Someone said it correctly, Fashion is for women. Men don't have a lot of options when it comes to sunglasses. Finding the right sunglasses for men was always hard. The choices limit men to either a classic frame or a sport style one. Sports sunglasses for men have their limitation though as they cannot be worn with formals. Also, some men dont look good with the classic styles. This is where the clubmaster comes in. Its a tried and tested sunglass from the middle of last century. The teens wore then and so did the middle aged businessman. Whatever said and done, the clubmaster does give a feeling of a different time. Now, after being featured in TV programs and movies, the clubmaster is becoming popular. 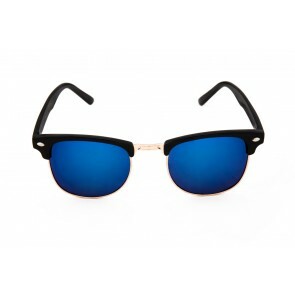 They are like a square-framed aviators at the bottom and wayfarers on the top, which entirely gives a classic look to the shades and look good with a suit or a T-shirt along with. The top of these clubmaster sunglasses is made of acetate while the bottom is stainless steel. The style has risen and fallen in popularity over the years, but the original frame goes back at least half a century ago. In the 50's and 60's. this style was the choice of celebrities and music stars. Many manufacturers made these clubmasters in the 1950's and by the end of the decade, these clubmaster frames accounted for half of the sunglasses sold and worn in the 1950's. Many famous figures from the yesteryears sported this style. 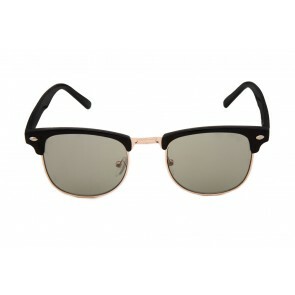 Rayban has introduced the wayfarers and the clubmasters. The two models are different but have one similarity as both the models are classic and timeless. Not only this, but these styles last a lifetime with regards to styling. The main feature of the clubmaster is the bold upper part of the frame which accentuates the eyebrow line. In the 1950's the browline glasses were launched and were popular with the heads of states like JF kennedy and other intellectuals. But once the clubmaster was launched by Rayban it was a redesign of browline. It gained immense popularity especially after Malcolm X and JFK. Rightafter, the clubmasters were no longer the sunglasses for the intellectuals, infact they were then part of the uniform for people who think differently. This is how the clubmaster became iconic and classic. However, choosing between wayfarers and clubmasters is like choosing between apples and oranges. They are very different in their own right and both just as cool as the other They are both classic, iconic styles that at the end of the day, if you have to choose one, you choose the one you like better and fits your personal style better overall. 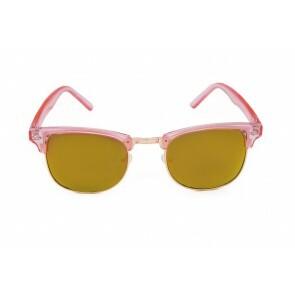 Many cheap wayfarer sunglasses and clubmaster sunglasses are available online. The options are way too many. When it comes to sunglasses, most users prefer to buy online sunglasses.